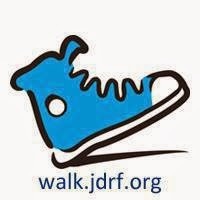 We are gearing up for our sixth Walk to Cure Diabetes. In some ways it feels like our first walk just last week. 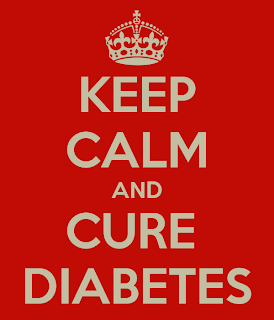 And in others it feels like diabetes has been a part of our lives forever. Each year it gets harder to get people involved. Each year it gets harder to raise money. Each year our numbers dwindle. The "novelty" has worn off. People are tired of us asking for money. People are tired of hearing about type 1 diabetes. Sweets is no longer the cute little toddler she once was. I'm tired. Doing fundraisers and organizing a walk team takes a lot of effort and energy. Time and energy I don't have. And you REALLY wanna know what? Blogging takes a lot of time and energy, too. So does volunteering for JDRF. But we are still walking. We have a team. We are raising money. We have a REALLY cool fundraiser planned for this weekend. I'm still blogging. I'm still volunteering. 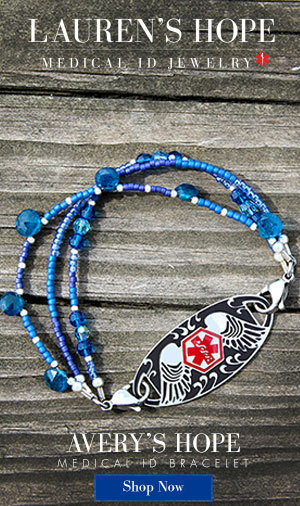 An 8 month old baby girl passed away recently from undiagnosed T1D. I get so upset when I hear about this. 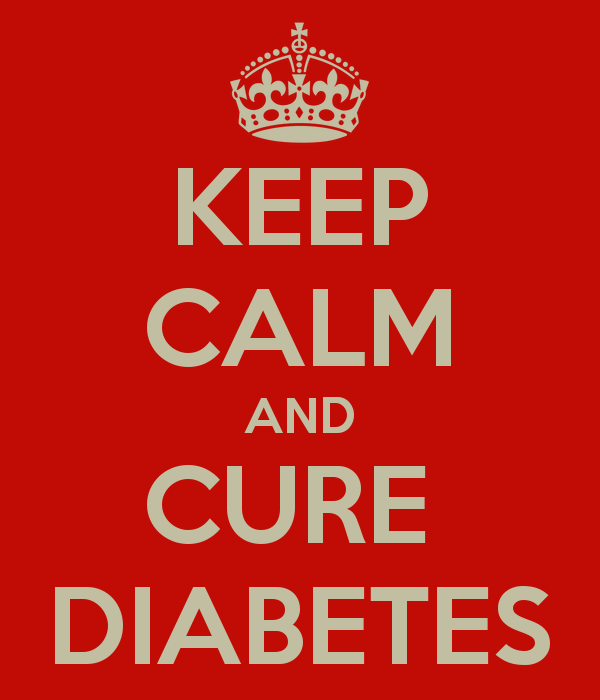 NO ONE should die from undiagnosed Type 1 diabetes. It is SUCH an easy test. In my opinion, it should be a regular part of well child visits. Pediatricians should know more about this disease - this epidemic - and keep it in mind when they hear symptoms that sound familiar. I was the one who asked Sweetpea's pediatrician about type 1. He said it was the flu. If I had not mentioned it... If I had only told him the symptoms with out saying "diabetes"... the increased urination, thirst, exhaustion, lethargy, irritability and vomiting... We would have gone home. She was in DKA. She could have died. 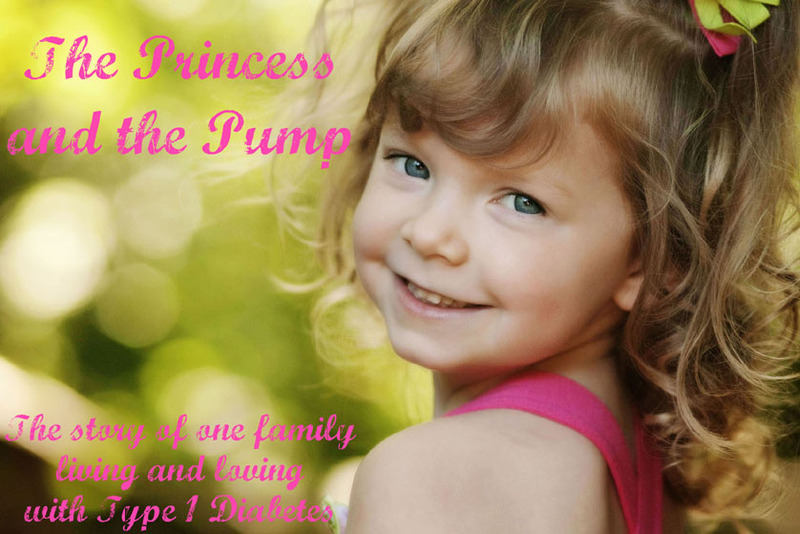 She could have easily been a victim of undiagnosed T1D. An 8 year old local boy passed away from complications of type 1 diabetes. I don't know the details. I'm not sure I really want to know the details. I believe is a hypoglycemic episode over night. But I'm not sure. And I'm not sure, for me, the gritty details matter. What matters is that an 8 year old child died from this disease. It kills now. It kills even though. It kills in spite of. It kills because. You don't have to be old. 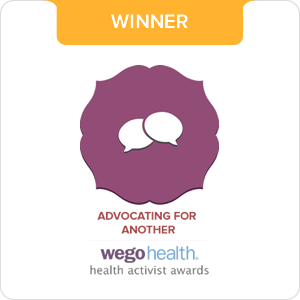 You don't have to have lived with the disease for years. You don't have to have poor control. It doesn't matter if you check religiously. It doesn't matter if you are active and healthy. It doesn't matter if you do everything right. Diabetes kills because it can. Diabetes kills because that's what it does. And I may not be able to control diabetes... But I am going to do everything in my power to help us find a cure. I'm not naive enough anymore to think that it couldn't happen to us. That it won't happen to us. And my choices are to ignore that reality. To put my head in the sand. To pretend this disease is no big deal. I can live my life in fear. I can let my fear keep her from living. I can refuse to let our lives be ruled by fear. 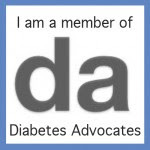 I can talk about T1D anyway. I can ask for money anyway. Because I don't have the luxury of pretending it's nothing. Because I don't have time to mess around. Because I can't let myself get distracted. Because every little bit helps. Because no donation is too small. Because no team is too small. Because it's time for cure. One person who dies is one person too many. Thank you for all that you do. Thank you for voicing everything I am feeling now. 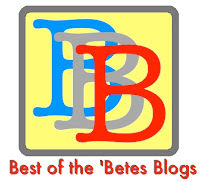 So happy to have found this blog. Yes! Yes! Yes! Well said!